It's Fall Y'all! 5K | It's Fall Y'all 5K | First Baptist Church Woodstock Ga. 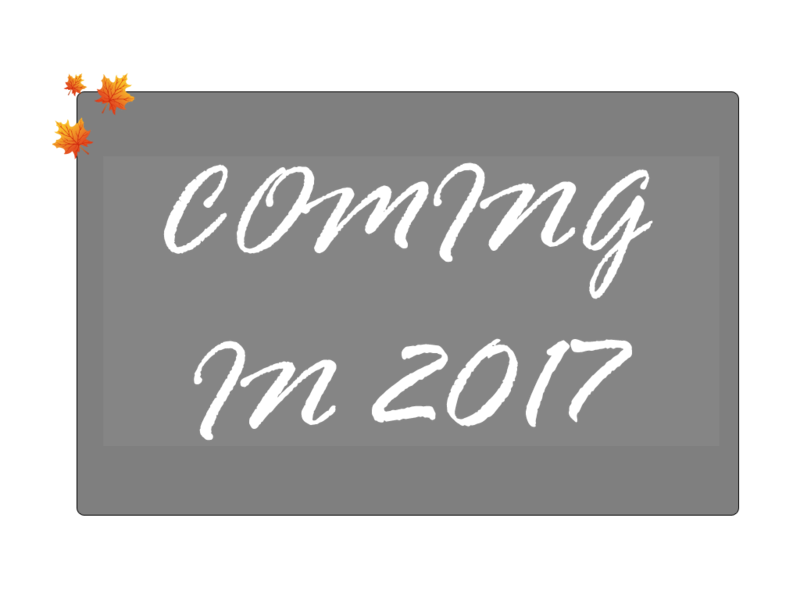 It's Fall Yall 5K - Coming in 2017!